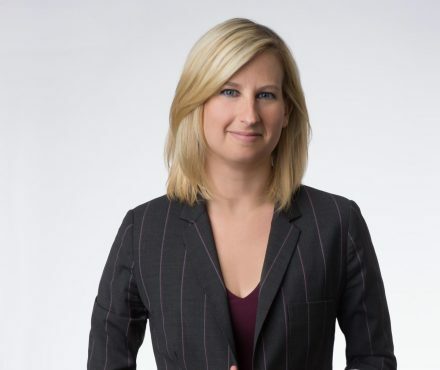 Fourth generation Langley-ite Erin J. Easingwood is a Partner at Lindsay Kenney LLP, with a comprehensive solicitor’s practice that includes Corporate and Commercial Law, Real Estate Law, Commercial Transactions, Mergers and Acquisitions, and Estate and Incapacity Planning and Administration. She divides her time between LK Law’s Langley and Vancouver offices and can often be found working with her clients in their own location. Erin has a keen interest in working with family enterprises and business families. She is designated as a certified Family Enterprise Advisor ™ with the Family Enterprise Xchange. Erin is also a member of the Canadian Association of Farm Advisors an organization dedicated to assisting farm families and businesses by increasing the skills and knowledge of farm advisors. In her practice, Erin ensures the best possible understanding of each client’s needs by developing and nurturing solid relationships. In addition, she applies her knowledge as a certified Family Enterprise Advisor™ to ensure her clients receive advice specifically suited to their personal and business needs. Erin addresses the interdependent relationships among many areas of the law, and the need to often see the ‘bigger picture’. She is also committed to finding the most pragmatic and efficient solution to any problem. Erin earned her Bachelor of Arts with an Honours in Anthropology from the University of British Columbia (2002) before attending McGill University, where she earned a Bachelor of Civil Laws and a Bachelor of Common Laws (2005). A leader at McGill, she won many awards including the William Kagan Memorial Prize for Distinction in the Study of Real Estate. Outside of law, Erin can be found providing service in the community, competing in triathlons, skiing, sailing, reading, hiking, travelling, and spending time with friends and family. Blog — View Blog Posts by Erin J.